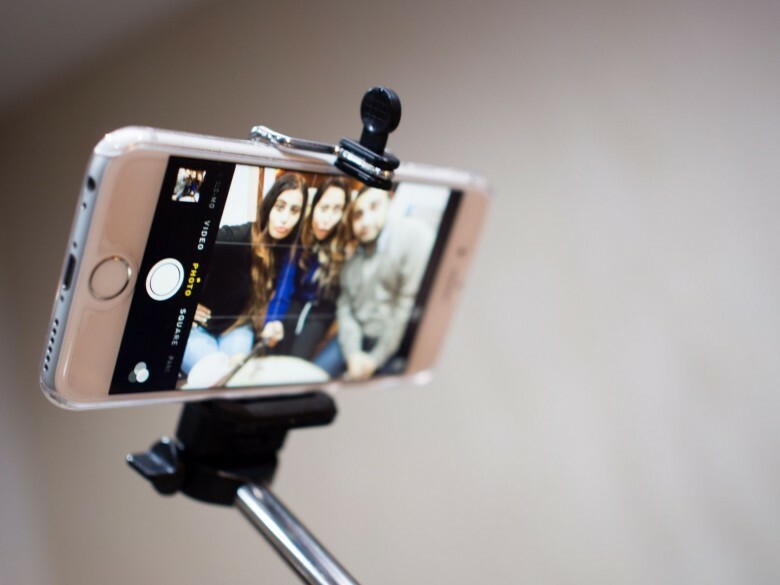 If you’re lucky enough to get an invite to Apple’s Worldwide Developers Conference this June, make sure you don’t turn up at Moscone West with your selfie stick. Apple’s information page for the event confirms that selfie sticks and similar apparatus will not be allowed inside the venue or within the Yerba Buena Gardens, so if you really must take pictures of your own face, you’ll have to do it the old-fashioned way. 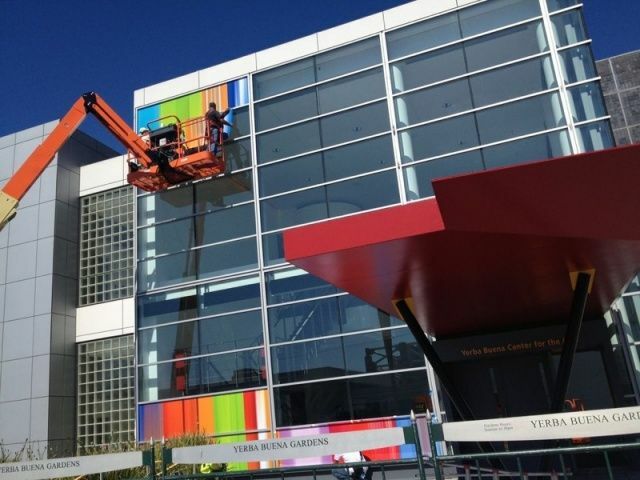 We’re just days away from finding out all the juicy details of the Apple Watch, but preparations are already underway at the Yerba Buena Center for the Arts in San Francisco. 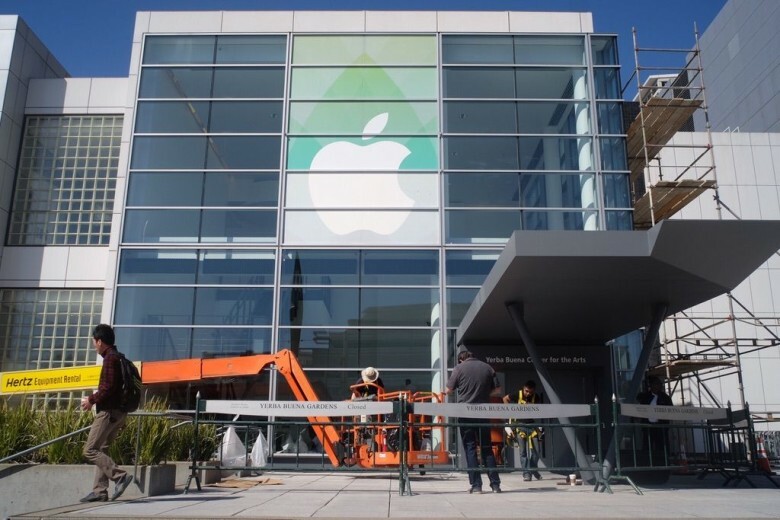 Apple’s crew began working on the event decorations this morning by adding a giant Apple logo graphic to front of Yerba Buena. It’s still a work in progress, but it looks like Apple is using the same graphic from the event invites that went out last week. Along with the Apple signage, a giant white tent has also been constructed nearby, presumably as a press hands-on area for after the event. 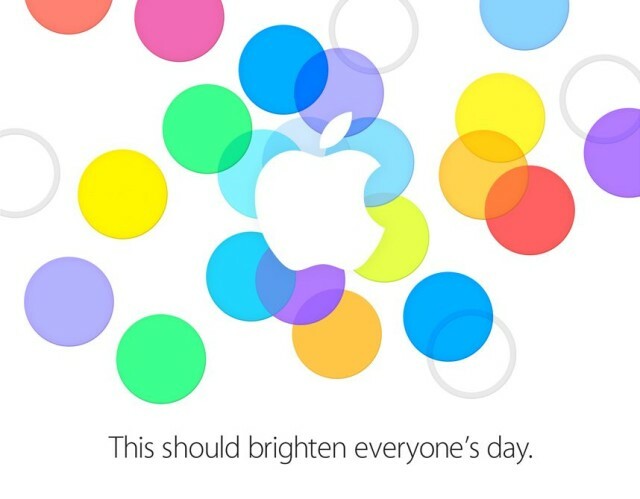 Following weeks of anticipation, Apple today issued invites for a September 10 press event that will finally see the grand unveiling of its latest iPhones. The Cupertino company is expected to show off both the iPhone 5S and the iPhone 5C, and announce a public release date for iOS 7. This isn't the real thing, but it's likely to be identical. 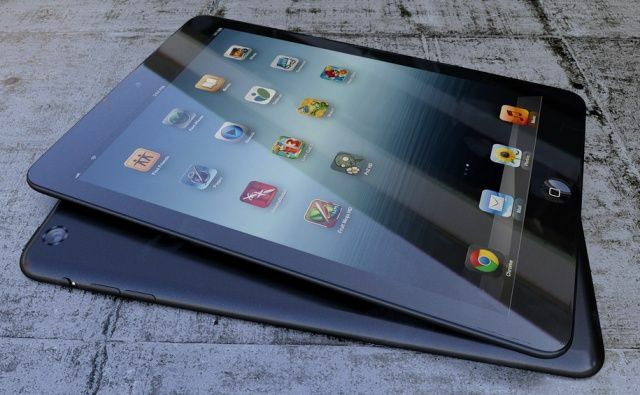 Apple was expected to send out invitations to an upcoming iPad mini announcement on October 10, but that date has now come and gone, and we’re still left wondering when the tiny tablet is going to get its grand unveiling. Recent reports have suggested that the device has been postponed due to production delays, but according to AllThingsD, that’s not the case. Instead, Apple will be holding its event on October 23, sources claim — just three days before Microsoft’s new Surface tablet begins shipping in the United States. Following this morning’s enigmatic shots of the inside of the lobby, news shots of what is happening outside the Yerba Buena Center for the Arts ahead of September 12th’s iPhone 5 event have emerged, showing the first stages of what will become the public-facing banners of what will undoubtedly prove to be Apple’s biggest event yet. The banners are going up right now, but we’ve got our own photographer heading down, hopefully to capture more. In the past, the banners that hang outside of the Yerba Buena Center Of The Arts have tended to make some reference to an unannounced new product or service, so hopefully, we’ll soon have an inkling of what Apple’s set to announce. More images at MacStories below.